With 1,500 exhibitors from 32 countries occupying 180,000 m² of show space, 2,000 animals and 95,000 visitors from the farming industry, the Sommet de l’Elevage is now recognised as a reference among the world’s largest livestock shows. 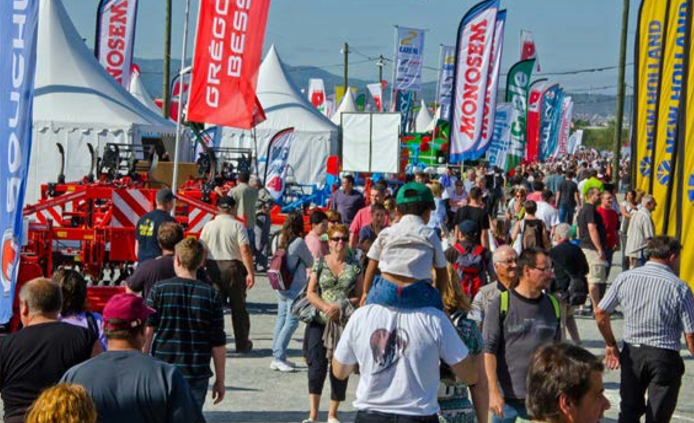 Sommet de l’Elevage will take place on October 3, 4 and 5, 2018 at the Grande Halle d’Auvergne showground in Clermont-Ferrand, France. Everything to allow the visitor to get a complete overview of French excellence in terms of livestock farming; the cost of the pre-tours is €30/person including lunch. Nearly 35 farm and agri-industrial site visits are on offer to visitors throughout the three days of show. The programme includes: beef cattle; dairy cattle; sheep; goats and horse farms. Visits to agri-industrial businesses, including: abattoirs; cheese processing; cattle export batching centre; feedlots; beef meat research centre; the French National Institute of Agricultural Research; and other visits are also scheduled. 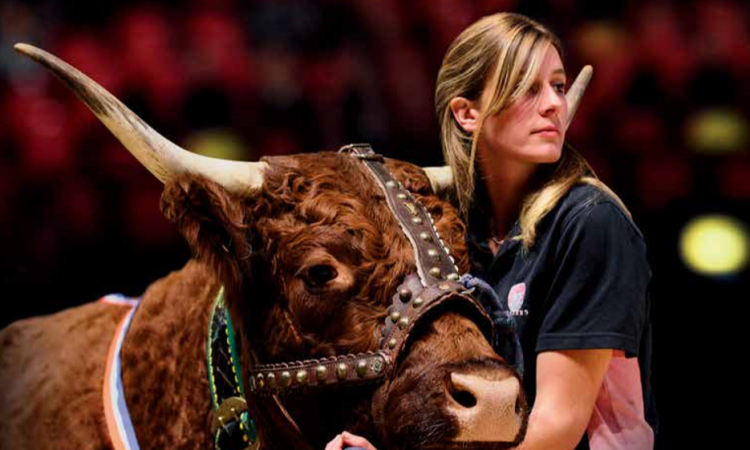 Judging and animal presentations, technical innovations, business meetings, farmer events and conferences covering the hot topics in the agricultural world will, as they have for every year, form an integral part of this year’s event that is already scheduled to be a success. If the Sommet is in the process of setting a new record in terms of exhibitors, it can also legitimately hope to surpass the symbolic bar of 100,000 visitors over the three days of the fair in 2018. 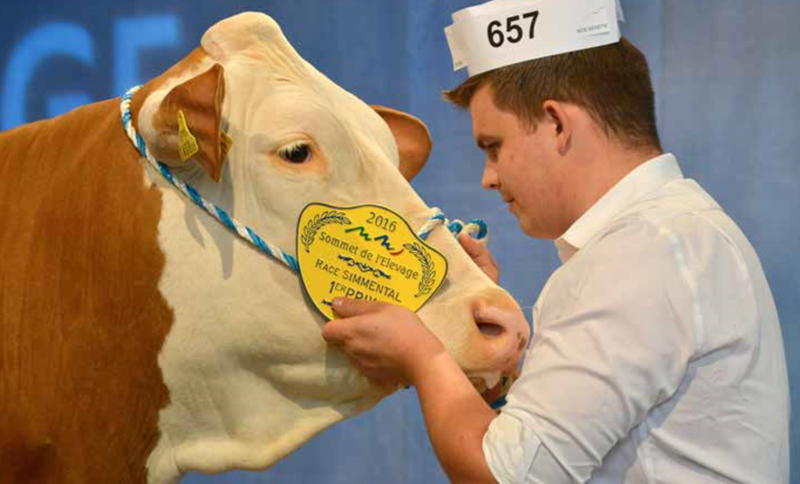 “In view of the 95,000 visitors who came to the show in 2017 and the current favourable economic climate in the dairy and beef sectors, the conditions appear favourable for attracting even more visitors this year,” he added. 35 farm and agri-industrial site visits. In addition, interested farmers can call Charlotte Jehanno at: 01 442 9093 or email: [email protected] for more information.